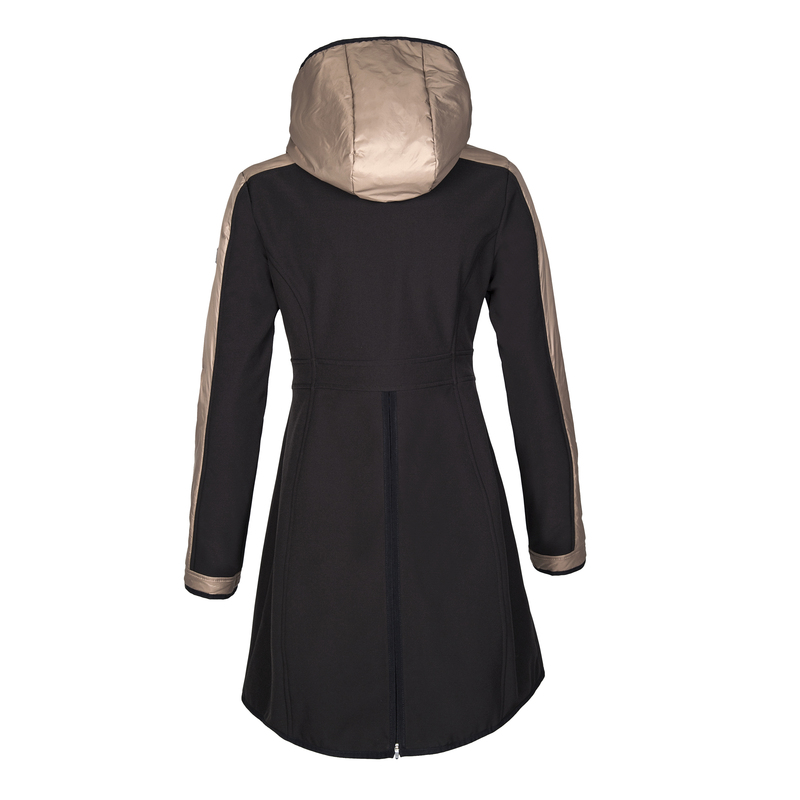 The stunning Equiline Dorina coat is perfect for any season. 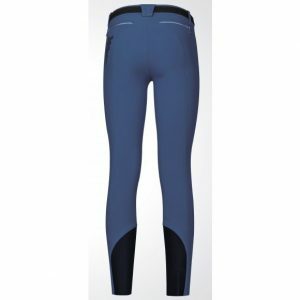 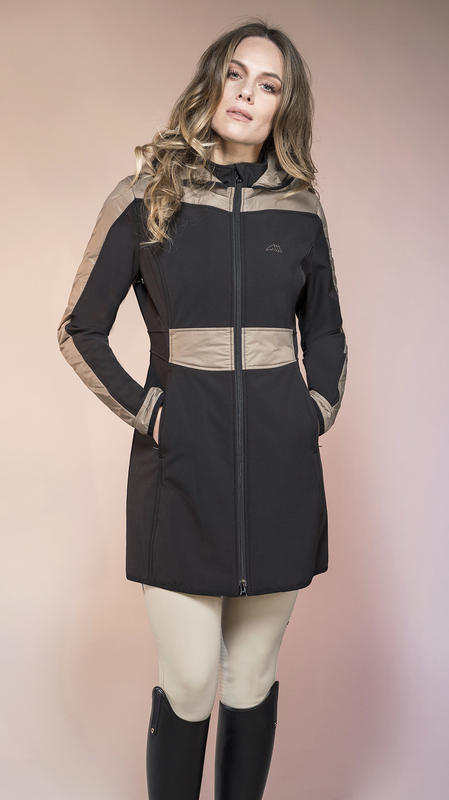 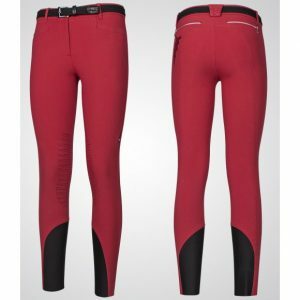 This softshell coat features a 2 way front zip and rear zipper to allow for riding, making it perfect for the winter months. 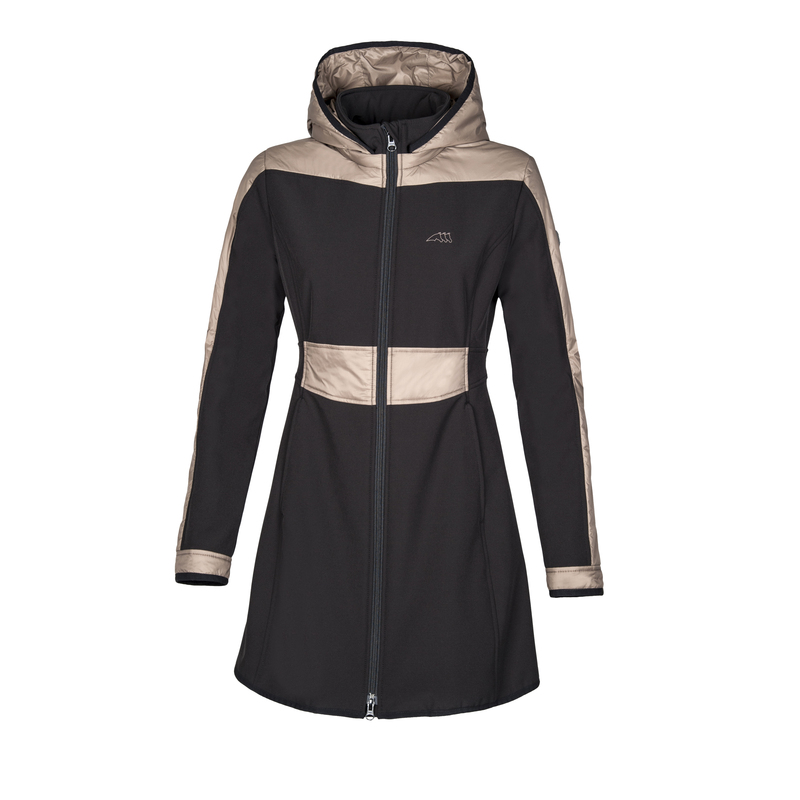 Produced from Dual-Tech fabric, the Dorina coat is water resistant yet stretchy. 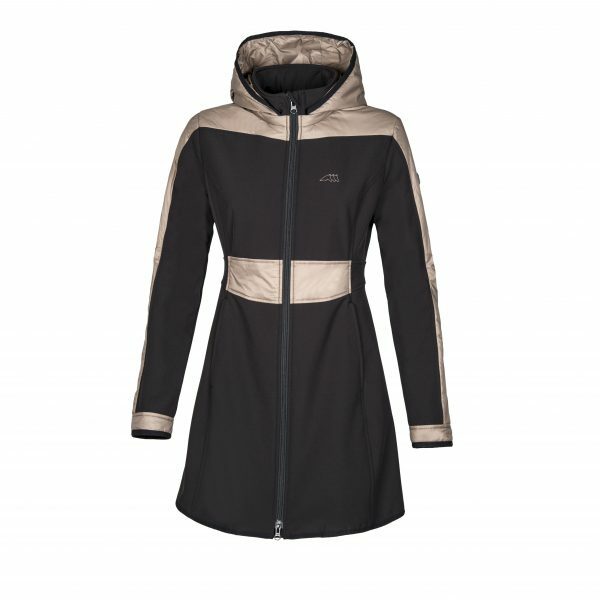 The removable hood gives this coat a sporty look. Contrast material on the shoulders, sleeves and waist enhance the silhouette. 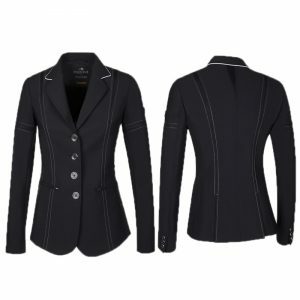 Finished with the Equiline logo on the front chest and metal badge on the sleeve.